Felix Pro1. 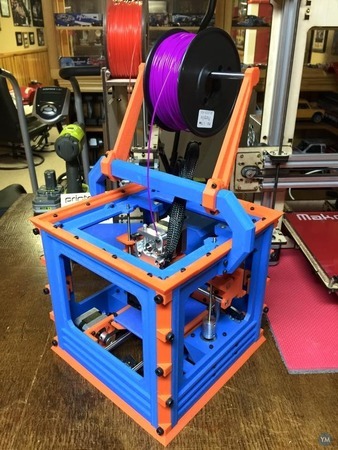 A good easy to use commercial printer compatible with open source software. It prints PLA, composite plastics, TPE, etc. (not very suitable for ABS and alike). How can I add a printer model to the printer model list ?